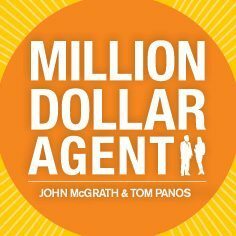 Want Tools used by the Top 1% of Million Dollar Agents? Access new interviews and training materials plus a step-by-step blueprint to help you apply these exact learnings into your business as a Real Estate Gym member. © 2019 Tom Panos - All Rights Reserved. © 2017 Tom Panos - All Rights Reserved.